Speedcafe.com has constructed an user-friendly downloadable sweep for the 2019 Liqui-Moly Bathurst 12 Hour. 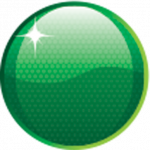 Taking the hard work out of hosting your regular office sweep, the format comes via a free electronic PDF. 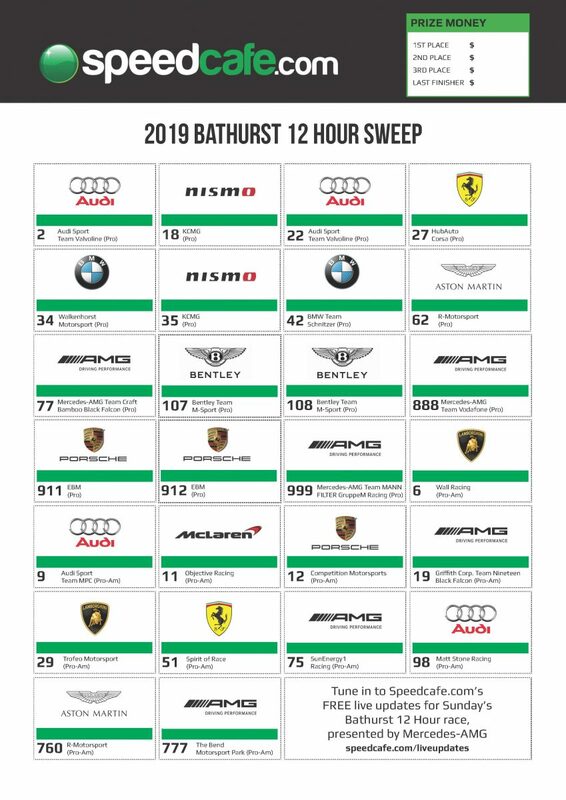 CLICK HERE to download the 2019 Speedcafe.com Bathurst 12 Hour sweep.